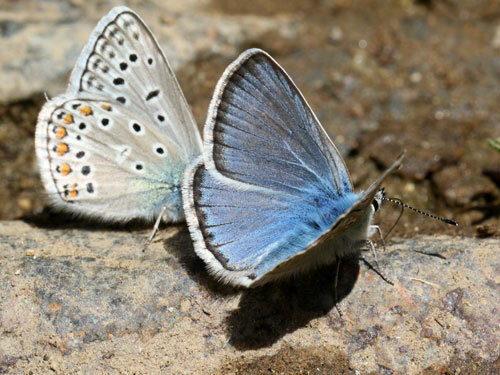 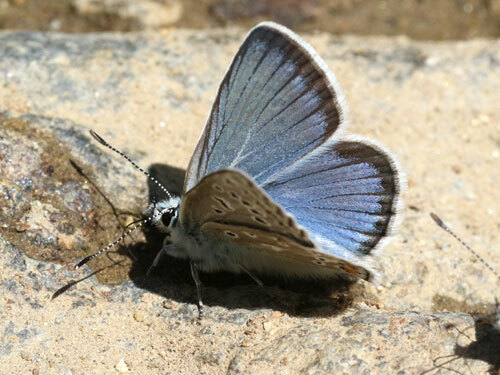 This taxon has been reclassified as a subspecies of the eros blue P. eros. 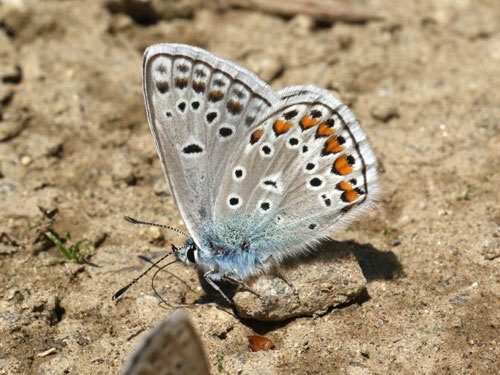 It is found from the central Balkans and rarely in Slovakia and Poland. 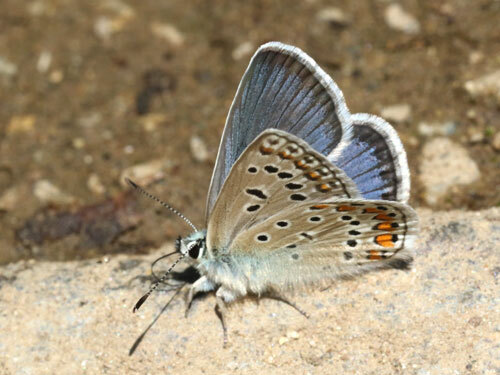 It is a local butterfly of higher eleveations. 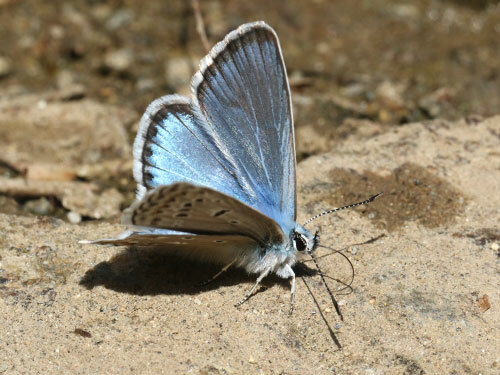 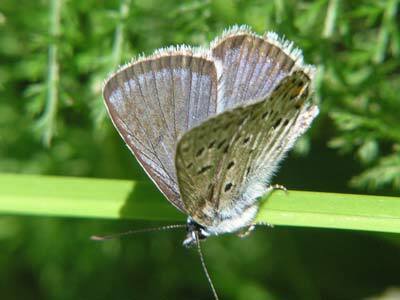 Identification & Similar species: A shining blue, it is of a deeper tone than the nominate subspecies. 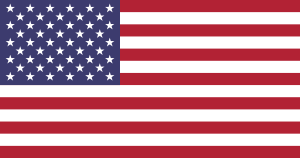 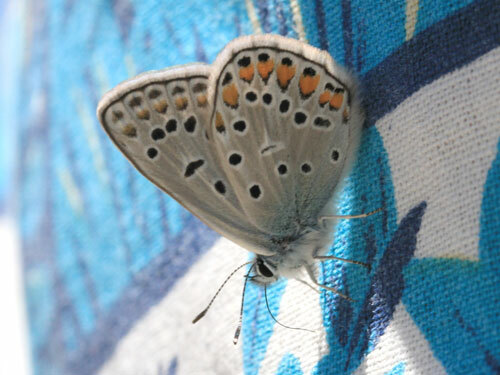 It also has broader black borders on the upperside. 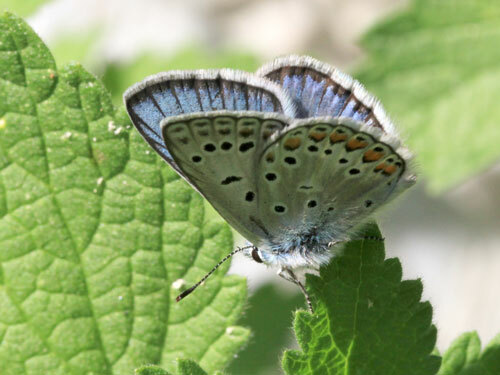 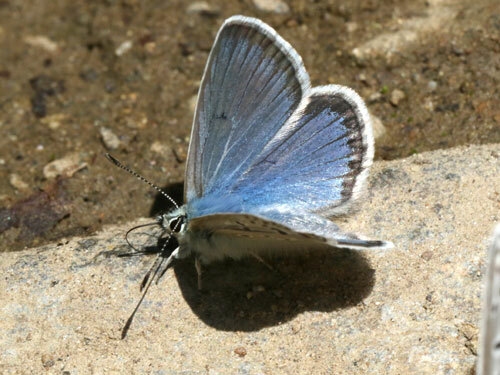 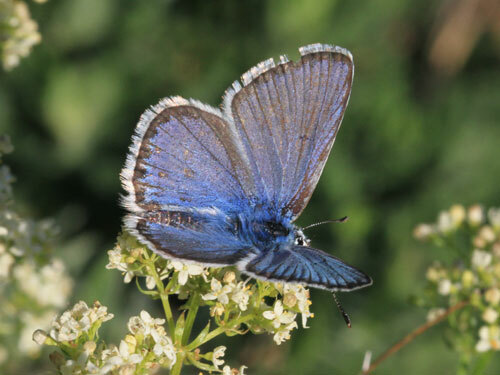 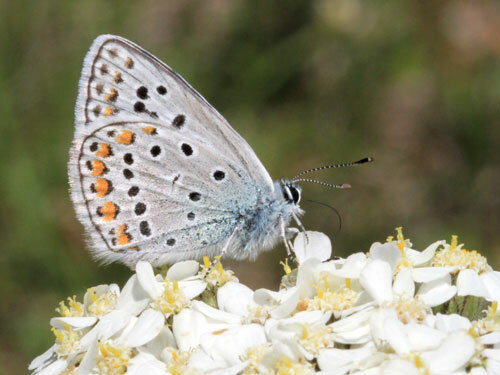 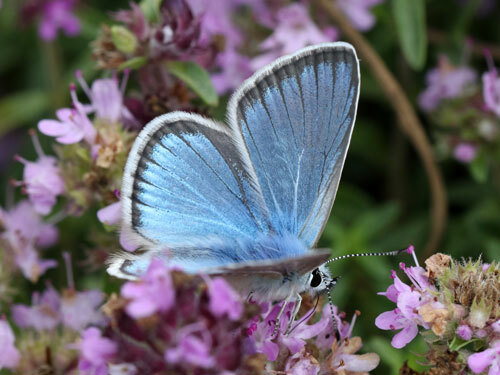 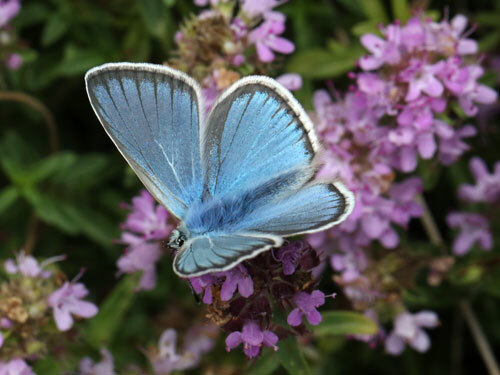 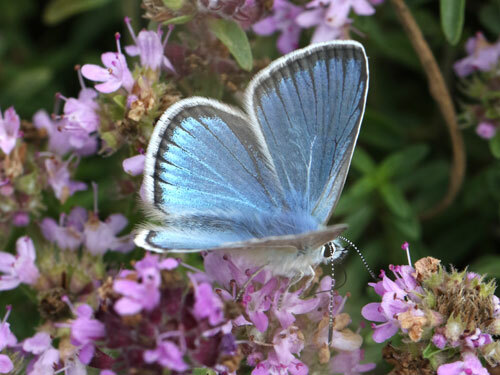 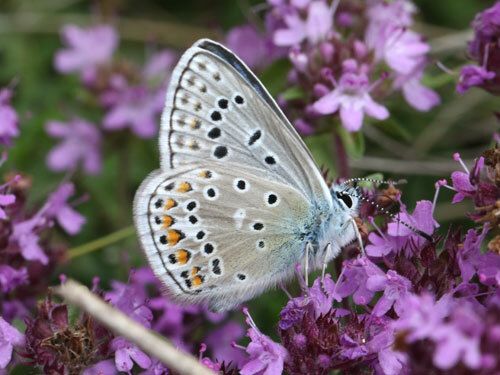 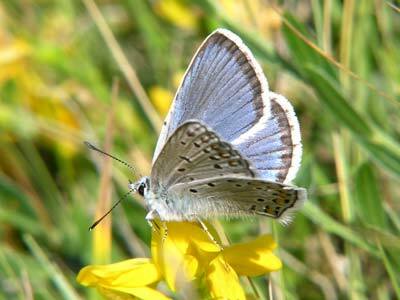 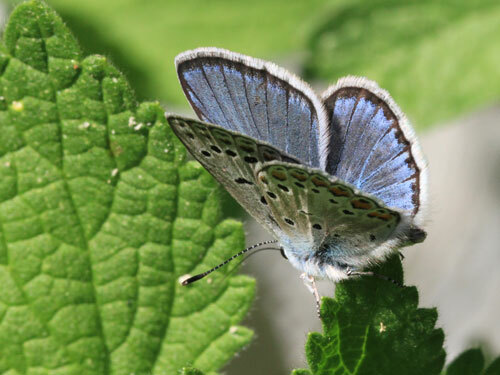 Superficially similar to the common blue, P. icarus, but the shade of blue and broad black borders are distinctive. 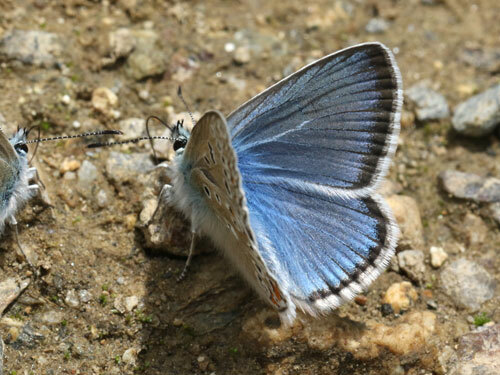 The underside forewing frequently has a cell spot which is not always featured in the guide books. 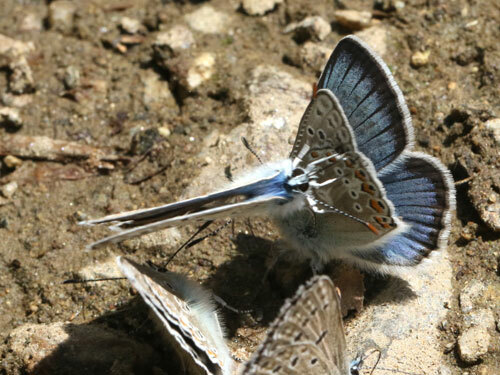 Distribution & Flight: Northern Greece and neighbouring countries. 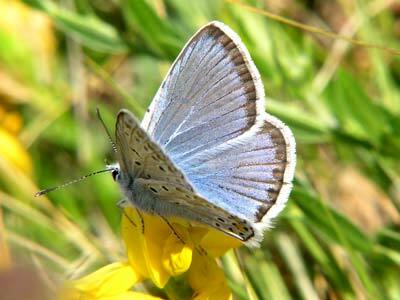 Also small areas of Slovakia and Poland. 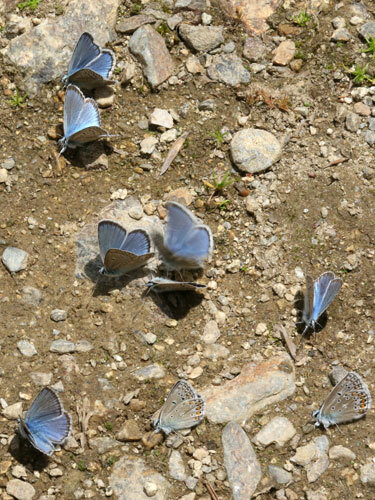 Flies in mid June and July. 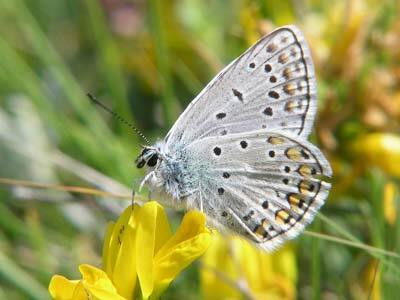 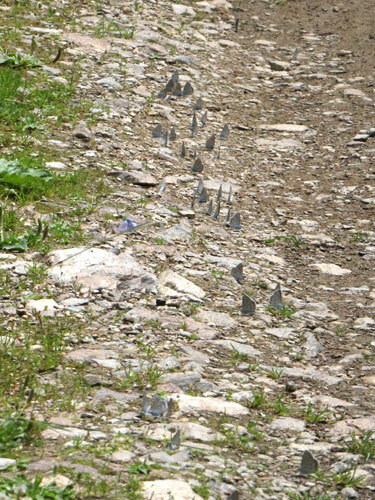 Habitat & Behaviour: Grassy slopes with flowers, usually rocky, often around or above the tree line.